The time has come, the day has arrived, the book we've all been waiting for is here! 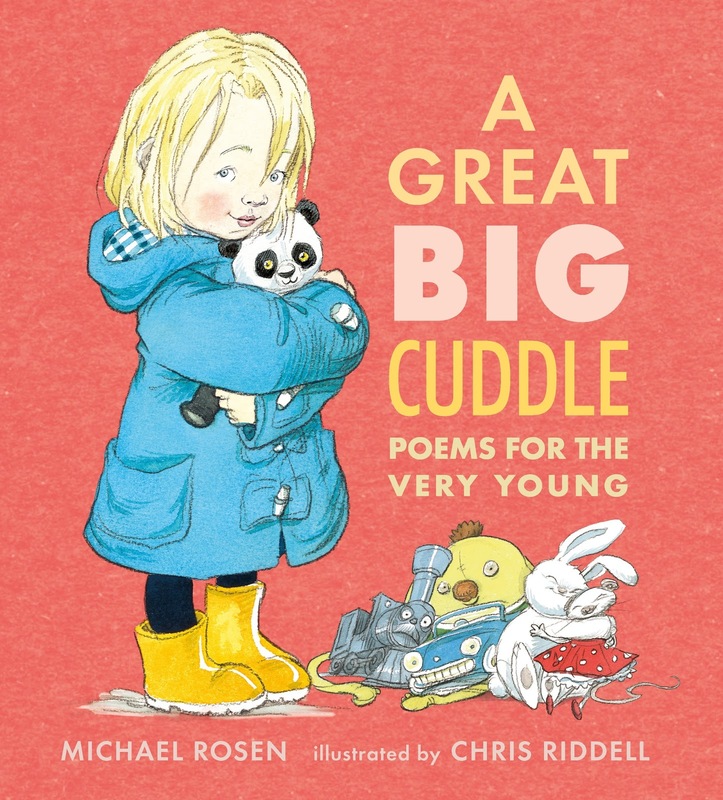 For the first time EVER, two of the biggest names in children's publishing, Michael Rosen and Chris Riddell, have teamed up to create the most incredible anthology of 35 poems for the very young. 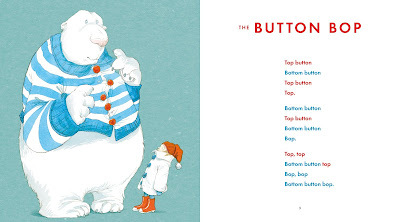 The collection of poems fizzes with sound and rhythm, energy and laughter, capturing the most remarkable way what it means to be very, very young. A child’s world with all its details and feelings – toys and games, animals and made-up creatures, likes and dislikes – is vividly conjured up in the most memorable, playful language, and Chris Riddell has produced some his most extraordinary pictures ever to bring this world to life. It's a book that will be enjoyed by the oldest grown-up and the youngest child – and a future classic! The videos were produced by Michael's son, Joe Rosen, who runs Joe's Big Film Company. 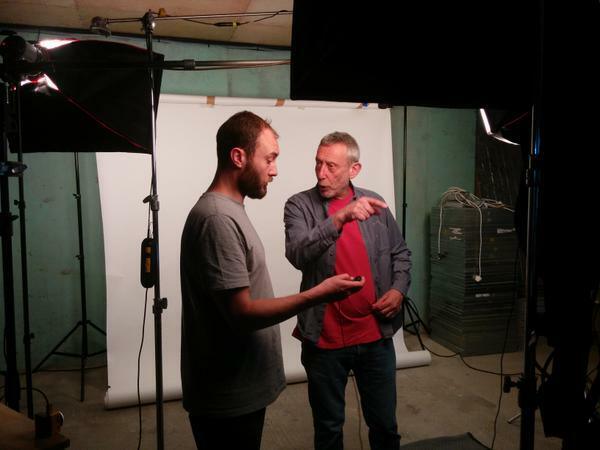 You can read a piece written by Joe here about how the films were created. We hope you enjoy this sneak peak - don't forget to celebrate National Poetry Day on Wednesday 8th October! 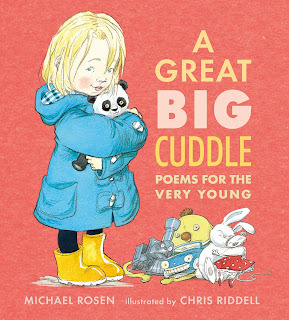 Be the first to get a copy of A Great Big Cuddle and pick up a copy at your local bookshop.